Laboratory tested - highly accurate home testing kit. Also known as the FOB (Faecal Occult Blood Test). Recommended from age 50 on an annual basis unless you have had a negative colonoscopy within 5 years. This test has an 85% pick up rate for bowel cancer. Using the latest technology we can make an analysis from a single sample. This home testing kit is posted in a discrete, unmarked packet delivered by Royal Mail. Polyps and bowel cancers can bleed in the gut, and the faecal occult blood (FOB) test works by detecting tiny amounts of blood which cannot normally be seen in bowel movemenets. ‘Occult’ means hidden. This test has an 85% pick up rate for bowel cancer and is a good way to see if further investigation (usually a colonoscopy) is required. People who receive an abnormal result will be offered an appointment. The medical professional will explain what a colonoscopy involves, assess the patient’s fitness for the procedure, and answer any questions. This test is recommended for everyone from the age of 50 on an annual basis, unless you have had a negative colonoscopy within 5 years. This test has an 85% pick up rate for bowel cancer. Not recommended for lower risk individuals or those with haemorrhoids as there is a chance of a false positive. How does this home testing kit work? Who is this home testing kit for? 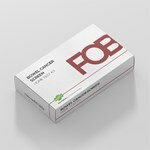 It’s recommended that anyone over the age of 50 has regular faecal occult blood (FOB) tests. How discrete is your home testing service? 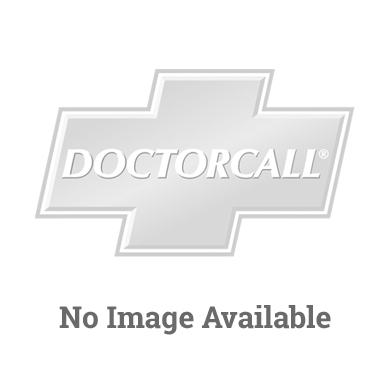 This home testing kit, provided by Doctorcall, offers a discreet and private way to get tested. 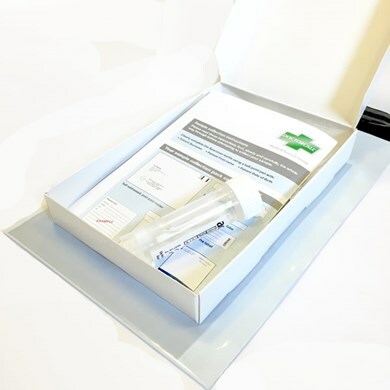 The home testing kit is delivered in a discrete unmarked packet delivered by Royal Mail to the address of your choice. Your results are given to you and you alone and we will always ask for verification to ensure its you who we are talking to. What if I get a positive result? If you’re concerned about your results or have a question we can arrange for you to attend our clinic and see a private doctor or you can take your results to your GP.